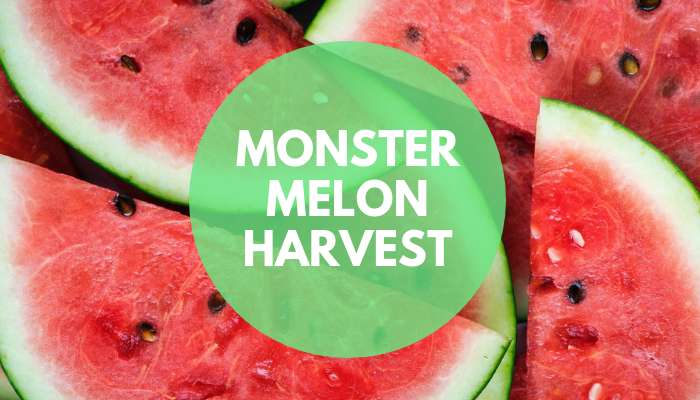 The recent heatwave has helped our grower produce more watermelons than ever before. This year has seen a harvest of over 8,000 British watermelons – a whopping 1,230% increase vs 2017! Watts Farms have taken full advantage of the hot, sunny weather to replicate conditions in warmer European climates, using polytunnels and insulated soil, so that heat is created naturally. “Whilst the UK heatwave hasn’t provided perfect growing conditions for some fruit and veg, we’ve been able to help our watermelons thrive, with the long days of sunlight producing super sweet melons. Look out for these juicy British watermelons which will be available in selected Asda stores from 14th September.